The AR-Gun Is the latest technology in first person virtual gaming . 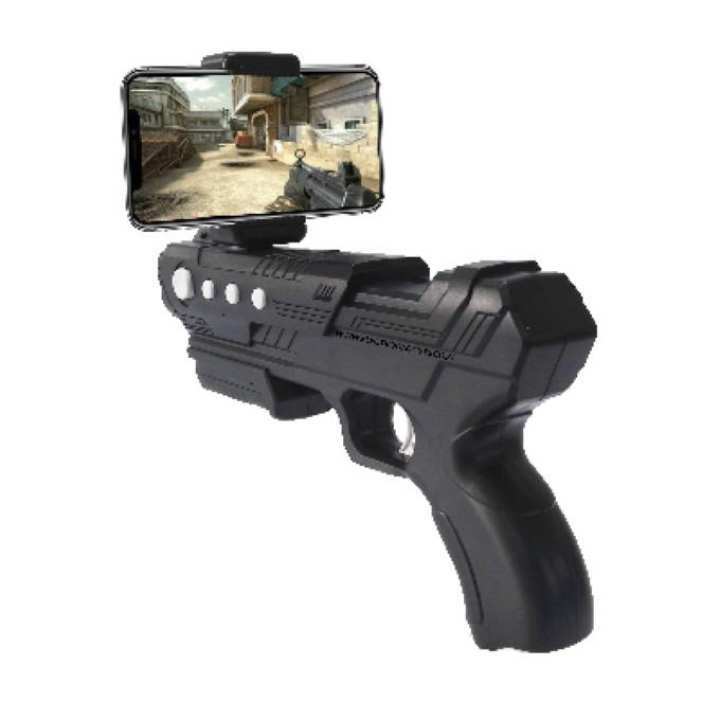 This hardware will allow you to change your smart phone into the ultimate gaming console with the ability to game on the go!Starting your virtual gaming experience is as easy as downloading an app from the Apple or Play Store.The AR Gun features additional controls & functions which enhance your gaming experience. 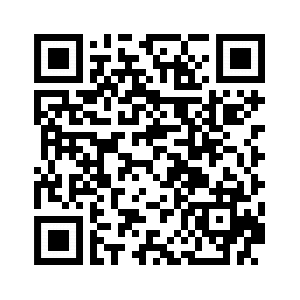 Functions such as ammunition reload, weapon change take your first person shooter gaming experience to the next level.